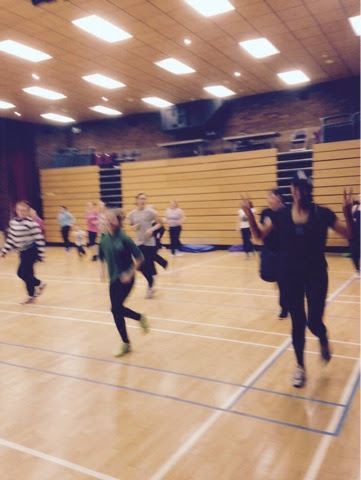 Ok so Wednesday 28th January 2015 was my first ever fitness class. I made sure I had my recovery shake and Restore tablets and I felt ok Thursday which surprised me. 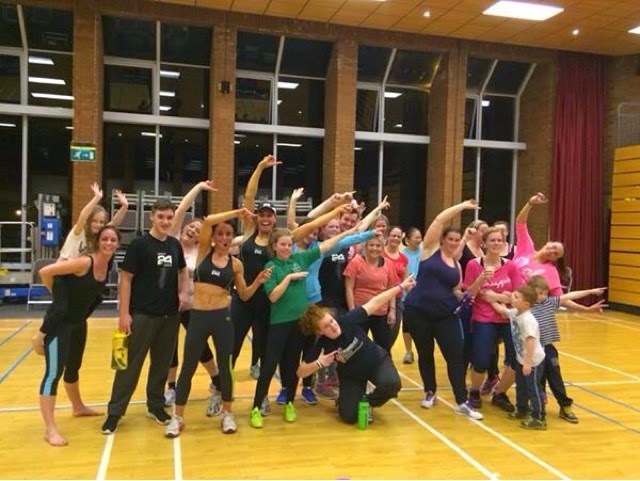 By Friday 30th January I was in my 2nd class at the gym in Northallerton with two friends and by the following Wednesday just a week after my first ever class I had completely got the bug and completed 8 classes! 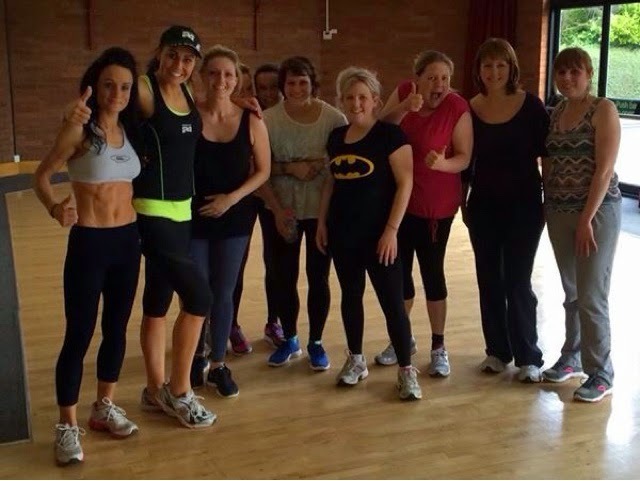 I never knew how much I would love working out with friends, the motivation it gives and so solid friendships it builds.